Some people say that a job is not the most important thing in our life, but we dedicate a huge amount of our time to it. No wonder you can only feel happy if you have a labor of love. Therefore, we recommend you to never settle for a job you do not like. 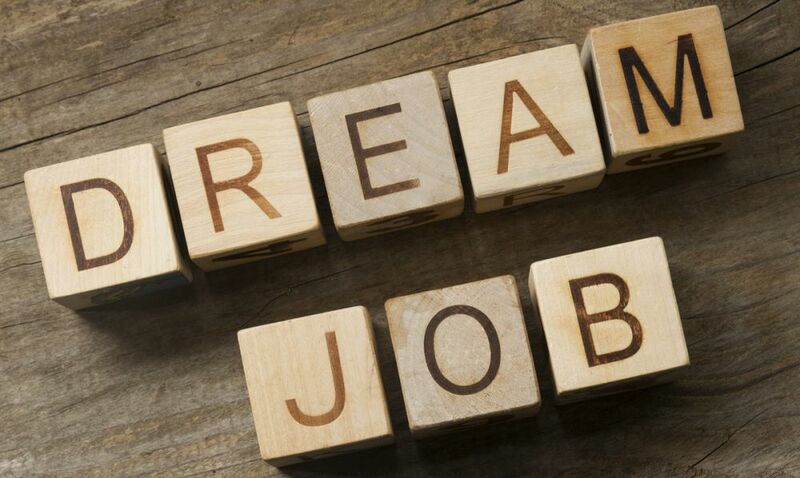 We’ve prepared a list of the most effective job search tips to help you find employment of your dream. Use LinkedIn Employers use LinkedIn while searching for candidates, so make sure to use this resource, too. Keep your profile updated, be online as often as possible, and add relevant information all the time. Not to miss a job opportunity, here you can visit pages of the companies you are interested in. LinkedIn allows you to set job alerts, which is extremely helpful. Become a member of a trade group Regardless of your specialty, many companies can help you in your professional endeavors. However, be prepared to pay for this. Still, trade groups suggest access to valuable networks and insider vacancies information, so the membership is definitely worth its price. Don’t ignore local jobs Your local area can suggest you brilliant job opportunities you just have to take a closer look at them. Nowadays, we rely on the Internet too much; meanwhile, such sources as local newspapers or websites are indispensible when looking for local jobs. In addition, remember to visit live events: job fairs, networking happy hours, etc. There you can learn about job openings which have not yet been announced online! Fish where the fish are You may think that this is you who needs an employer, not vice versa, but you are wrong. An HR manager uses all available sources to provide his/her company with the best candidates. At this point, your task is to discover where your potential employer is looking for future workers and leave an online footprint there. Be present on social media: create a blog where you will demonstrate your knowledge, skills, and competences. Besides, participate in forums and online conversations. However, make your presence professional. Ask an expert for help Consider asking a professional recruiter for help. After all, new employment can be life-changing, so you may want to make sure the changes are positive. Recruiters will guide you through every stage of the job search process and give advice on which direction to choose. These were some tips on how to find a job that fits you best. No matter how hard it is for you, do not give up. It is better to spend one additional month on searches than devote a couple of upcoming years to a position that does not bring you satisfaction.